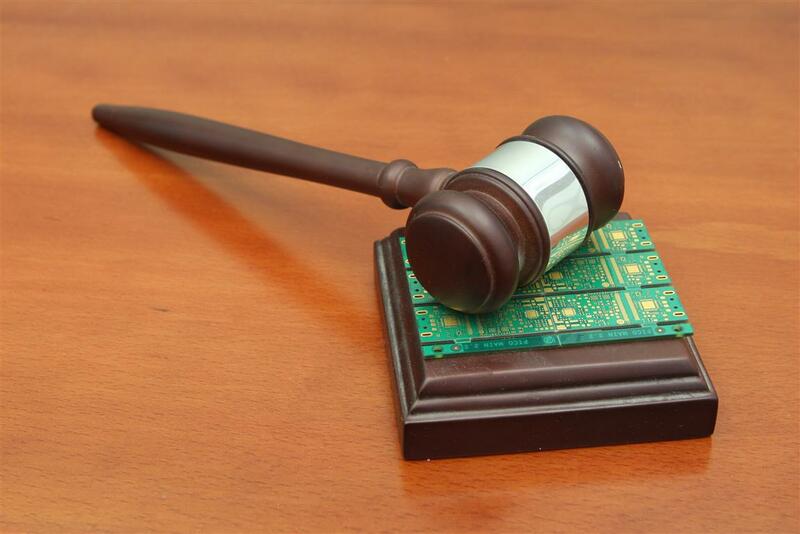 Trace Printed Circuit Board Design LTD.
Quality Comes First at TRACE and our customers are always at the center. Our quality control system is based on the ISO-9001:2008 standard. TRACE challenge is to improve customer satisfaction by supporting customer's request. We developed effective processes to insure a high quality services. 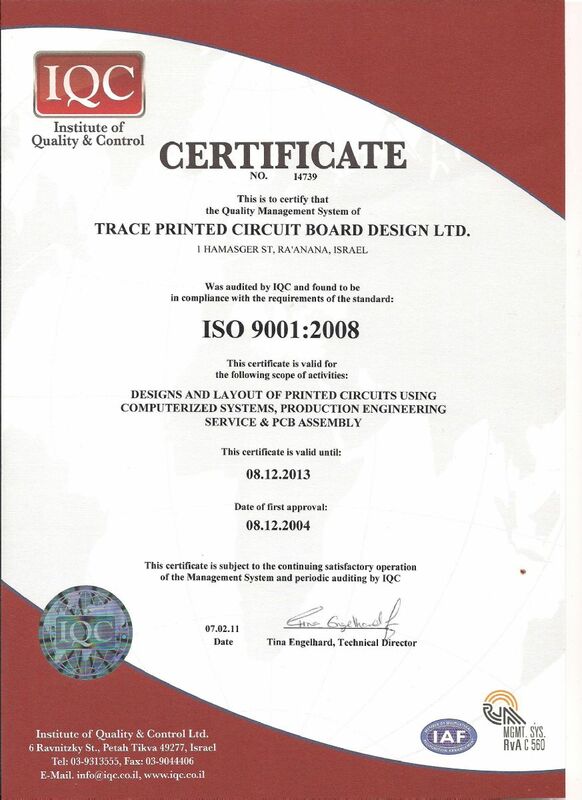 TRACE PCB Design is ISO9001-2008 Certified BY IQC. They will ensure that the levels of quality are maintained whilst achieving the company’s goals. Our service is to implement all our customers requests with controlled processes and procedures.Reducing errors with our digital managment process. Today we create our part libraries and design our boards under Pb Lead Free / Rohs Compliance Request. Our commitment is to treat your project professionally and to ensure you a complete satisfaction. © Copyright 2012 | All Rights Reserved to TracePcb Ltd.